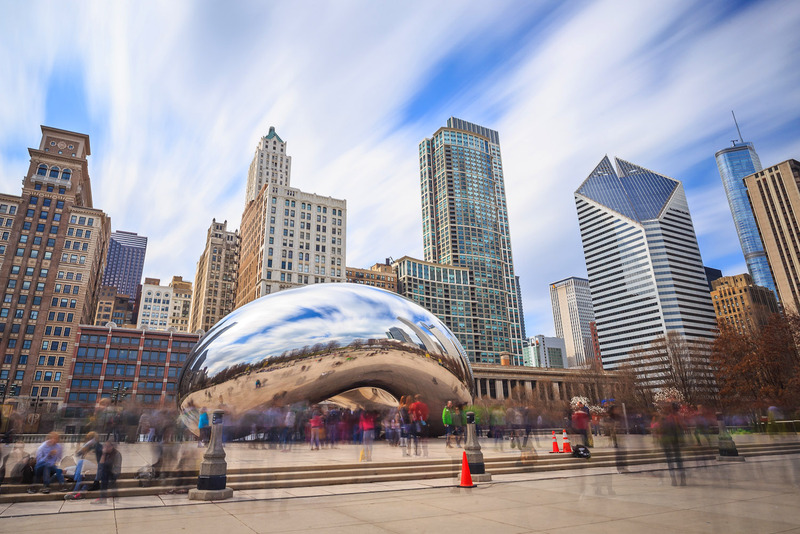 Discover why Chicago in Illinois, USA, ranked #74 in our countdown of ‘100 Most Incredible Cities in the World’. 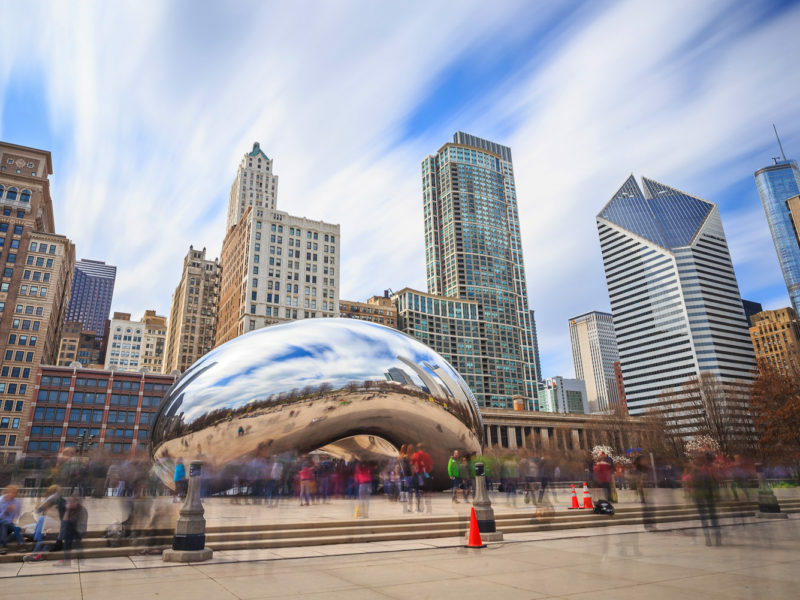 Chicago is a big, brash proposition with a fertile theatre scene and any number of cool inner-city neighbourhoods (try Wicker Park and Pilsen), but one of the best bits can actually be found in the suburbs. West of the city centre, Oak Park has the largest concentration of Frank Lloyd Wright design in the world. The celebrated architect was a local; you can take a tour of his home and studio and then set out to wander the neighbourhood to see his work.